What a lovingly bizarre gang who hangs around the clubs of NYC, carrying its highly infectious, nu-disco rhythms and causing a glittering euphoria, made from glamour and sweat. 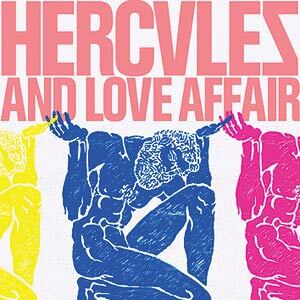 Purchasing Hercules And Love Affair from Amazon helps support Album of the Year. Or consider a donation?